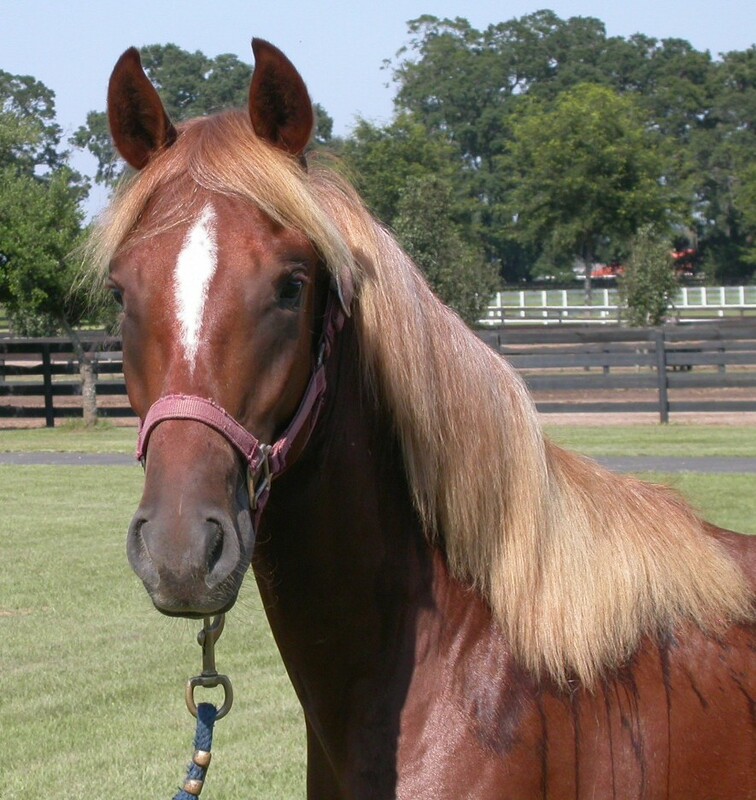 Beautiful colt with flaxen mane. 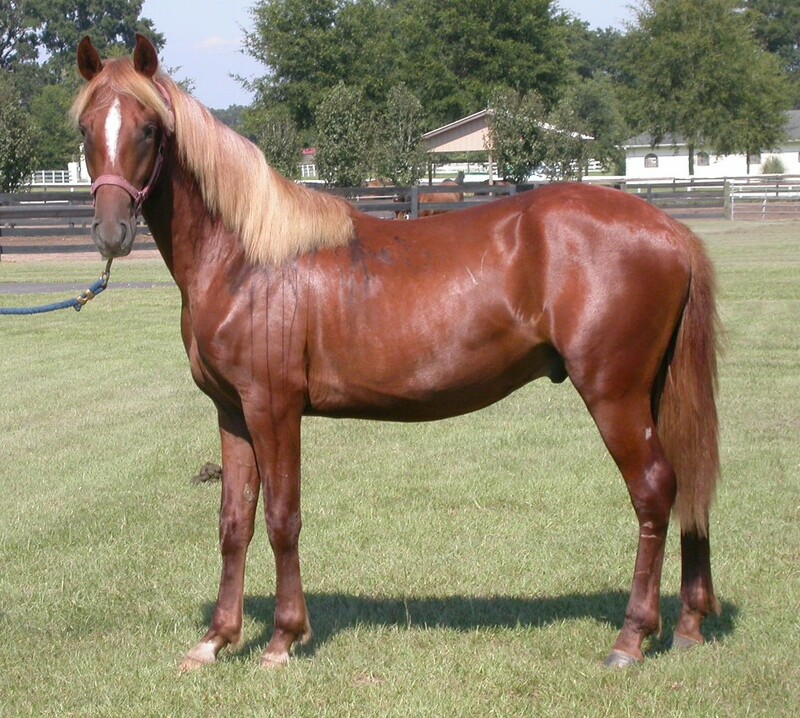 Half brother to Prominente de Colores, the 2004 National Champion Performance 4 y/o Colt and the 2004 Grand National and 2004 National A/O Champion Performance 4 y/o Colt. Pincel's mane has turned red to match his tail - need to update picture.